This review will appear in the summer 2019 issue of Blake. Check out this new tutorial video on diplomatic transcriptions in the Blake Archive! Chris Hobson wrote the main article, “Blake, Paul, and Sexual Antinomianism,” in the winter 2018–19 issue of Blake. In the course of our correspondence he told me that he’d just published James Baldwin and the Heavenly City: Prophecy, Apocalypse, and Doubt, and that he sees Baldwin and Blake “as very similar figures despite the obvious differences in century, nationality, race. They share ideas of social change adapted from Revelation (for each, the central Bible text), as well as on sexuality and a rejection of false holiness.” Thus the germ of this Q&A was planted; many thanks to Chris for taking part. In case you missed it, the William Blake Archive published Copies A and I of Jerusalem back in December. Alongside these two full copies of the poem, the Archive also published a collection of miscellaneous plates and impressions–or MPI–of Jerusalem. 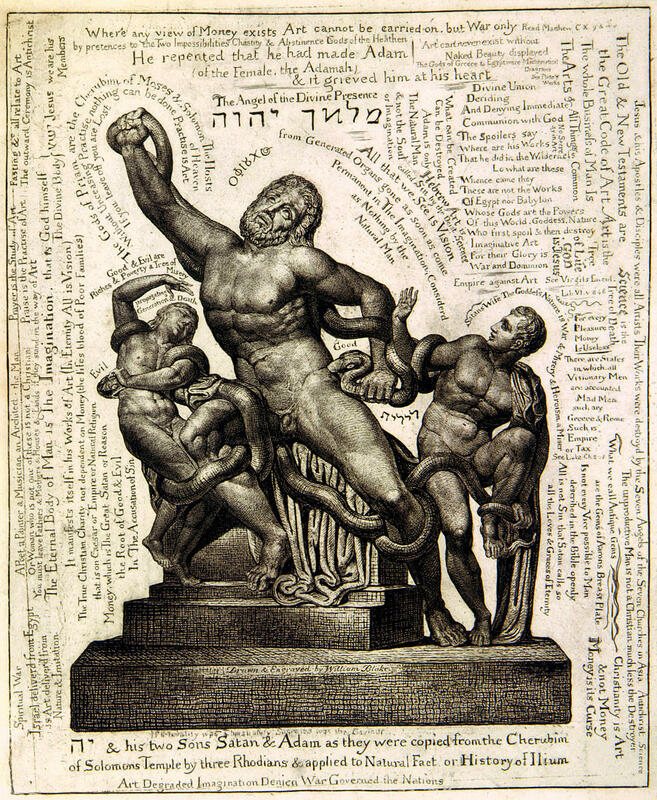 Among the miscellaneous plates are proof impressions, which are particularly helpful in revealing Blake’s creative and revisionary processes that led to the final published version of a Jerusalem text and/or image. 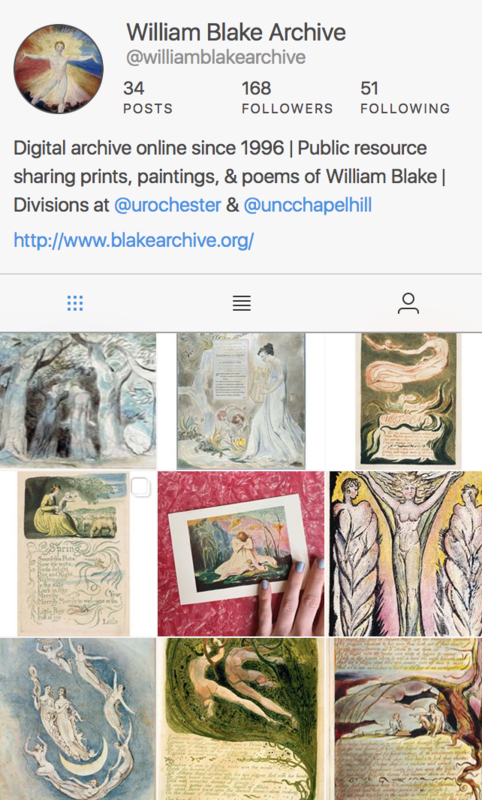 This post is by S. Yarberry, who approached us with the idea of interviewing poets about Blake and his infuence on their work: “I’m interested in bridging contemporary poetry with the academic study of Blake—academia and creative circles sometimes sit so far apart that we forget how much common language we have.” It has been lightly edited for style. Bios. are at the end of the post.